Some online poker rooms try to attract new players by offering them free money in the form of a no deposit bonus. A no deposit bonus is generally what it sounds like – a poker room giving you money to try out its games without you having to deposit your own money into your account. Sometimes, though, a poker room’s no deposit bonus will be comprised of tickets to satellites or freerolls instead of straight up cash. No deposit bonuses tend to be the most coveted offers for new and casual players, or those who like to play freerolls. Honestly, who doesn’t like free money? That being said, no deposit bonuses are often littered with terms & conditions that make them much less desirable. But nonetheless, we go through all of the terms and sort each offer using the Ace Formula. We also spell out the terms and clearing details for each, so you know exactly what you’re getting into. Below are the top online poker no deposit bonuses. You can claim the offer right away by clicking Visit Site, or click Full Review to read all of the details for the no deposit bonus. £10 + €2 free is offered with no deposit required. 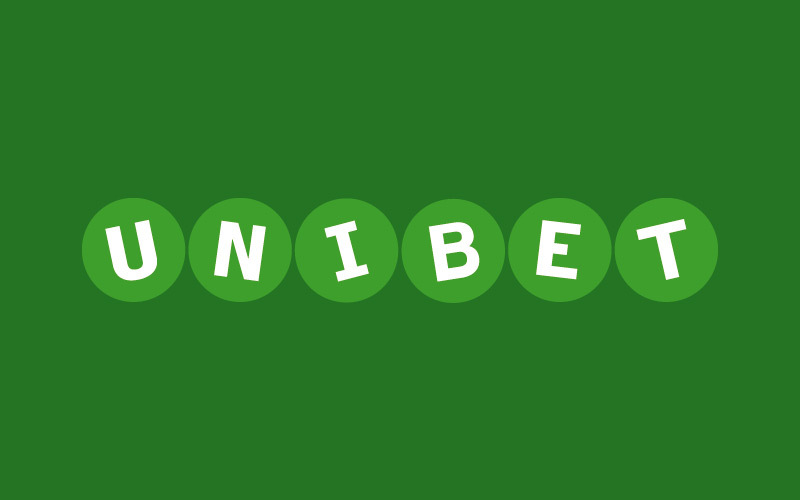 Bonus is given out as a £10 cash game ticket and €2 Unibet Open Qualifier ticket. £10 cash game ticket can only be played on NL4 cash game tables and is cleared when 750 flops have been seen. Only valid for UK residents. Ticket expires 7 days after issue. £10 free is offered with no deposit required. Bonus given out in four tournament tickets, 2 x £2.20 and 2 x £3.30. These may be used to buy-in to any MTT or SNG. There are no clearing requirements for the bonus. $10 free is offered with no deposit required. Bonus is given out in two $5.50 tournament tickets which can be used in two specific tournaments only. There are no clearing requirements for the bonus. Tickets are credited on Monday mornings only and do not expire. €10 free is offered with no deposit required. Bonus given out as €10 in cash and can only be used on poker cash tables with blinds €0.05 – €0.10 or less. 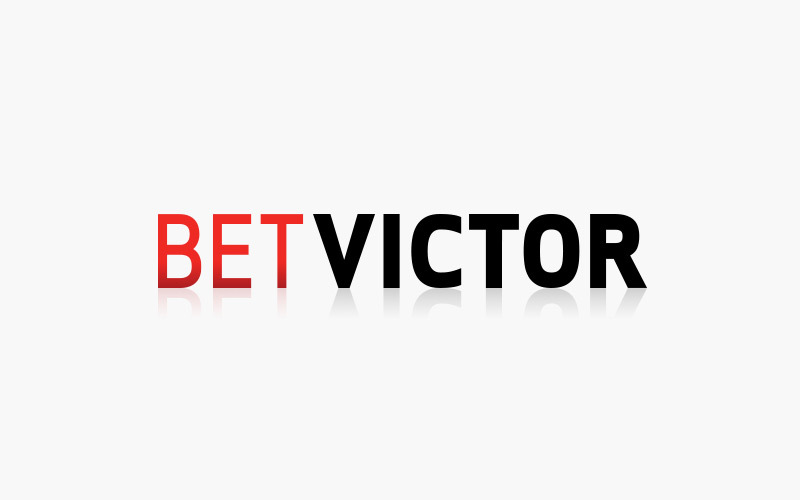 Must generate €10 in rake within 7 days (€1.43 rake per day for pace), to clear the full bonus. $5 free is offered with no deposit required. 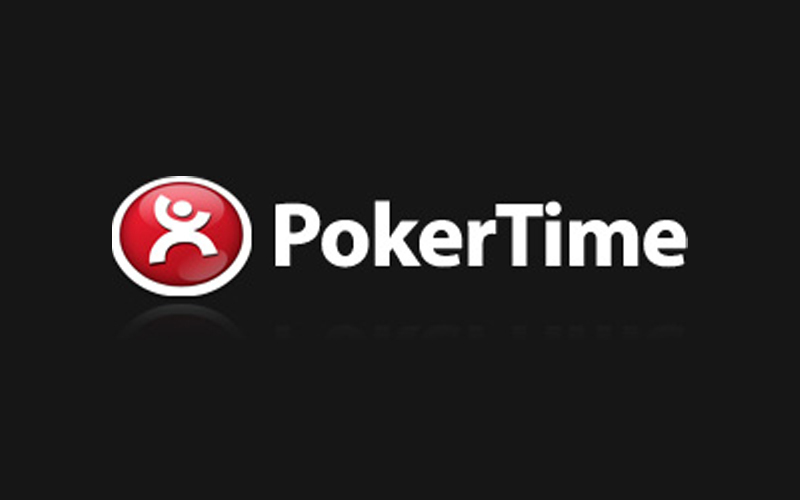 Bonus given out as a $5 tournament ticket which may be used to buy-in to any MTT or SNG. Players must earn 100 points ($16.67 in rake) before cashing out. £5 free is offered with no deposit required. Bonus given out in cash for new accounts upon completing registration. There are no clearing requirements or expiration for the bonus. 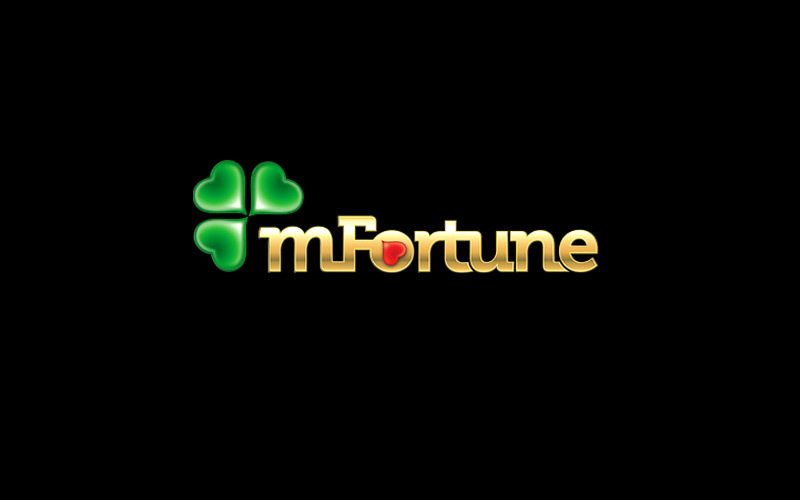 Note: mFortune is a mobile only poker room, see our review for more details. $5 free is offered with no deposit required. Bonus given out as $5 in cash and may be used for anything within the poker room. Must earn 20 points to clear. In all it will require raking a total of $6.67 within 7 days, ($0.95 rake per day for pace), to clear the full bonus. $88 free is offered with no deposit required. Bonus given out in $8 increments ($2 cash, $6 tournament tickets). Must earn 250 points to unlock next increment. In all it will require raking a total of $1,250 within 90 days, ($13.89 rake per day for pace), to unlock the full bonus. 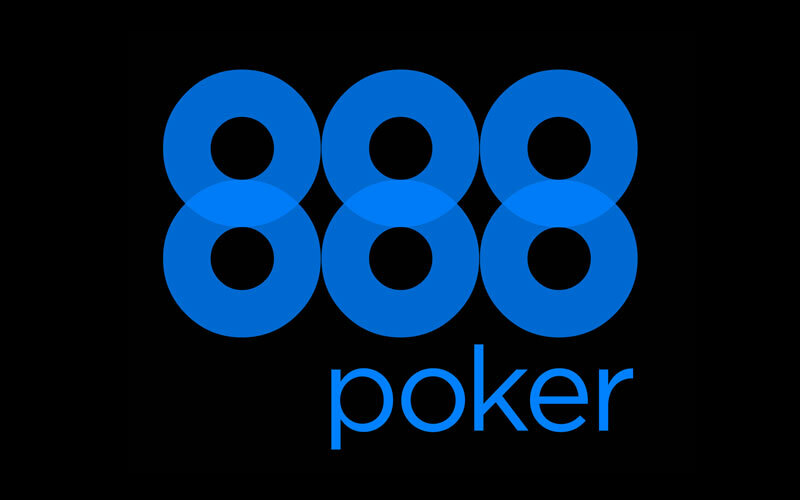 Unfortunately, there currently aren’t any no deposit poker bonus offers for players within the United States. Please contact us if you know of an offer we can promote. Regardless of whether a given no deposit bonus consists of cash or tournament tickets, it should be very easy for you to claim. Normally, an online poker room will automatically credit your account with your no deposit bonus when it’s set up or you’ll need to enter a bonus code to claim the bonus. If you need to enter a coupon code, you can generally do so in the poker room’s cashier. You can usually find the bonus code you’ll need on the page that explains how the poker room’s no deposit bonus works. The biggest benefit of getting a no deposit bonus is that it gives you the chance to try your hand at the tables with no risk to you. These offers are an effective way for you to build a base for your bankroll without having to deposit your own money. I know some people who started hunting for no deposit bonuses and playing freerolls and have built bankrolls from $0 up to $10,000 and higher. Because online poker rooms typically use no deposit bonuses to attract new players, they are usually only available to new account holders. These bonuses tend to have a shorter lifespan when compared to the bonuses you can get by making a deposit, too. This means that they are not offered for as long as deposit bonuses normally are. Depending on the poker room you choose to visit, your no deposit bonus may or may not have a wagering requirement that you’ll need to meet to keep your bonus and related winnings. If the bonus does have a playthrough requirement, you’ll need to earn a certain number of points that are normally affiliated with the room’s VIP Club to clear your bonus. You will be awarded points based on the amount of money you contribute to the rake in cash games and the money you spend to play in fee-based tournaments. 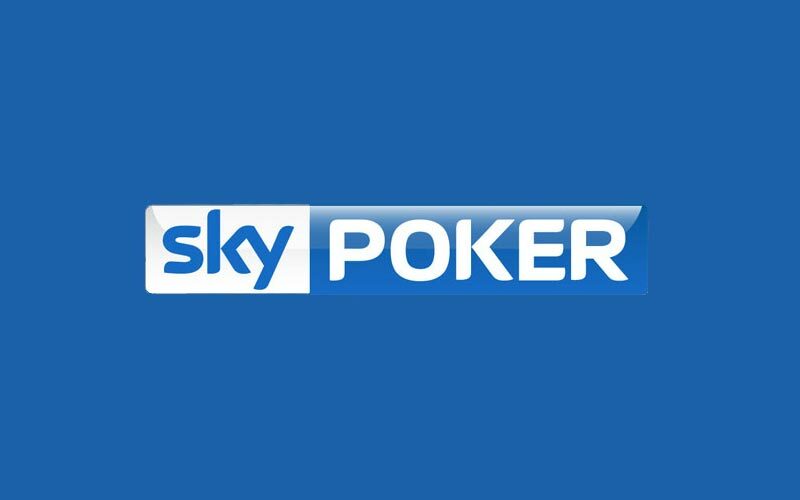 Normally, a poker room will require you to clear your no deposit bonus within a specific period of time such as 14 days. No deposit bonuses typically have a clearing deadline that is shorter than the deadlines assigned to deposit bonuses because they are generally significantly smaller than the amount you can get by claiming a deposit bonus. 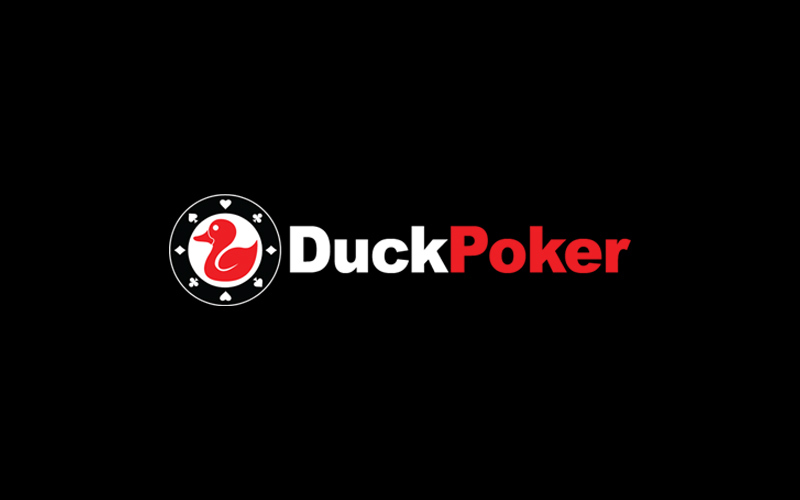 You should read the terms and conditions affiliated with the no deposit bonus you’re going to claim carefully because they will vary between poker rooms. Or if you don’t have the time, just read our notes in the room’s review. You should expect that the majority of no deposit bonuses are only available to new players located in certain countries, however, and that you will not be able to combine your no deposit bonus with any other promotion. In certain ironic instances, you may not be allowed to withdraw your bonus or winnings until you make your first account contribution. Online poker rooms are constantly introducing new promotions to attract new players and these bonuses are a great way for you to boost your bankroll. We’ll always keep this page fresh and add new offers as they go live!